Python is becoming one of the most popular programming languages. This is relevant not only to software development but for the data industry too: what’s the point of owning tons of data if you don’t have the tools to analyze it? You need to know how to clean, transform and visualize the data to look for insights. This is what you can learn at DS 101 course from Hackwagon Academy! And here comes the great news. 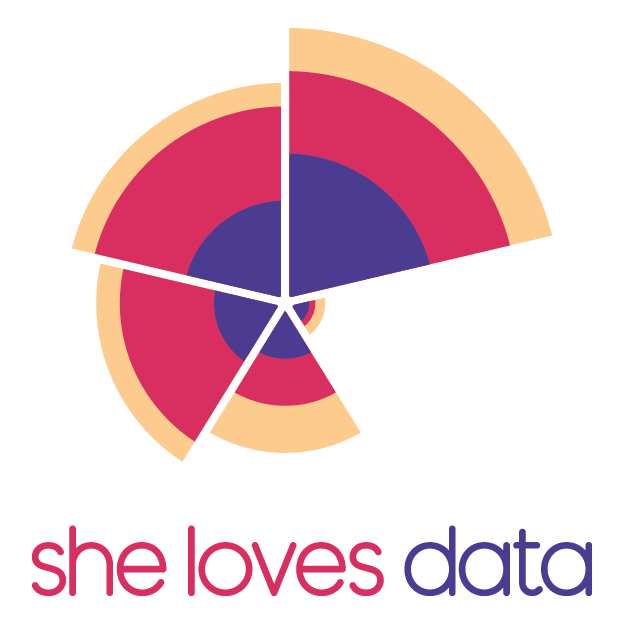 Hackwagon Academy & She Loves Data partnered to open special women-only cohort for She Loved Data community! DS101 consist of 7 lessons with each session lasting 3 hours long. Thought out curriculum, experienced instructors, industry-relevant projects, fellow students from She Loves Data community, graduation certificate… sounds good? Check the details and email to hello@hackwagon.com to check the details. Partial Sponsorship by Hackwagon Academy for trainees with financial difficulties and foreigners, you can enquire on this by emailing hello@hackwagon.com. Full price 2000 SGD before GST. Hackwagon Academy may have open job positions as instructors and teacher assistants for students from She Loves Data community.